Share your love for Japanese anime and manga with other fans! Watch anime on our big screen, draw, and share your favorite series. 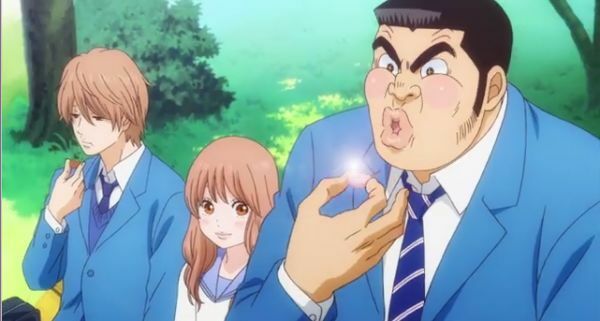 This month to celebrate Valentine's Day we are watching My Love Story (Ore Monogatari). For teens 6th - 12th grade.